I’ll be heading down to LA this weekend to attend the Grammy Awards. “Longing for the Past” has been nominated in the Historical category along with four other great projects. Win or lose, we’re proud to have been nominated and are excited to represent the whole team that made “Longing for the Past” a great project; Lance and April Ledbetter from Dust-to-Digital, Michael Graves of Osiris Studios (sound mastering and restoration), Jon Ward (analog to digital transfer, research, and more!) and the five authors besides myself – Terry Miller, Kit Young, David Harnish, Jason Gibbs, Sooi Beng Tan. Stop by if you’re in town! LONGING FOR THE PAST – now available! Haji Maji has been dormant for some time now, and here’s the reason why – the last two years have been occupied with completing a project of epic proportions, which I’m happy to announce is finished and is officially released today (October 1st)! 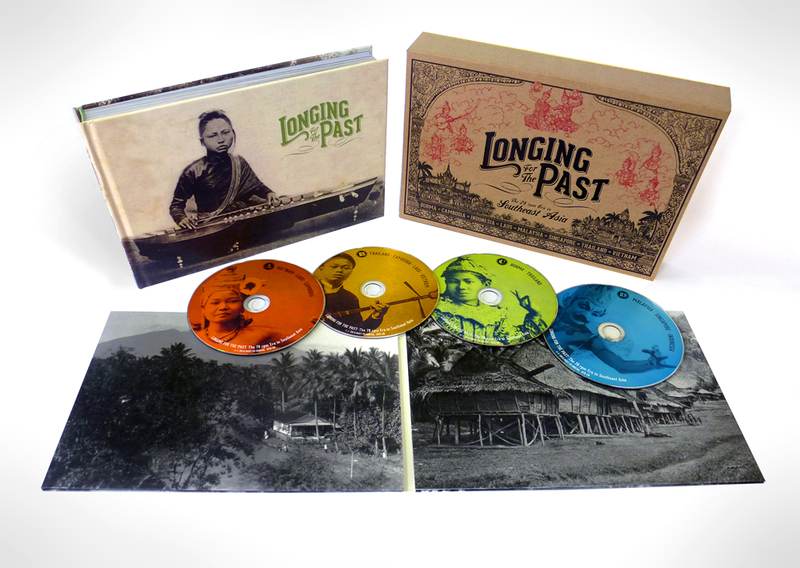 Longing for the Past: The 78 rpm Era in Southeast Asia is a 4 CD set with 90 tracks that span six decades of 78 rpm recordings from Burma, Cambodia, Indonesia, Laos, Malaysia, Singapore, Thailand, and Vietnam. This project is being published by the wonderful folks at Dust-to-Digital, and because of their usual commitment to quality design, I was able to push the limits of what a 78 rpm reissue set can be. 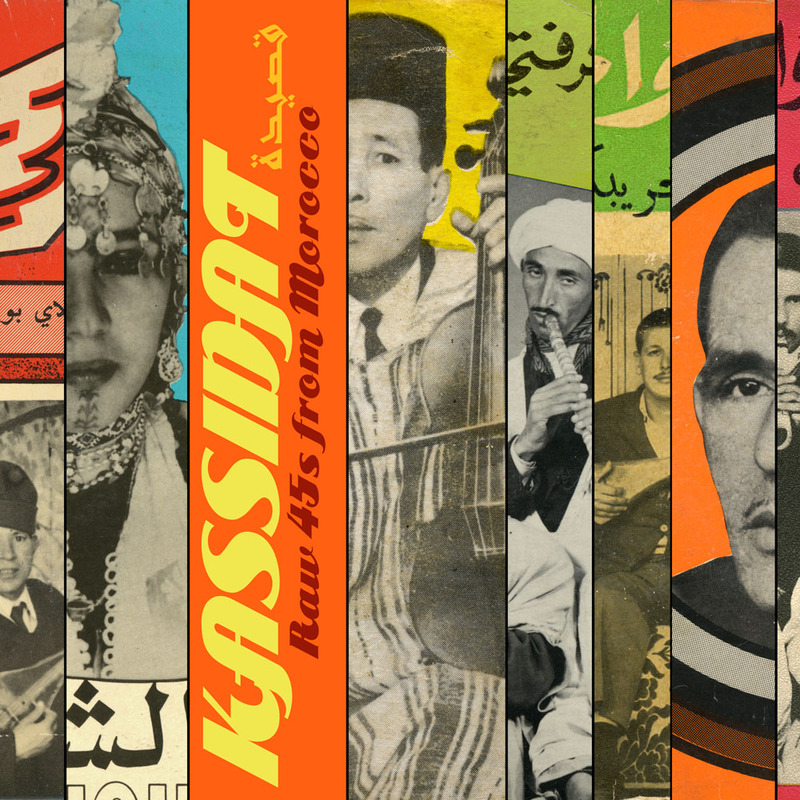 The CDs are accompanied by a 9″x 6″, 272-page hardcover book that has over 250 images of record labels and sleeves, and vintage photographs of Southeast Asian musicians. The CDs and book come housed in a handsome slipcase. 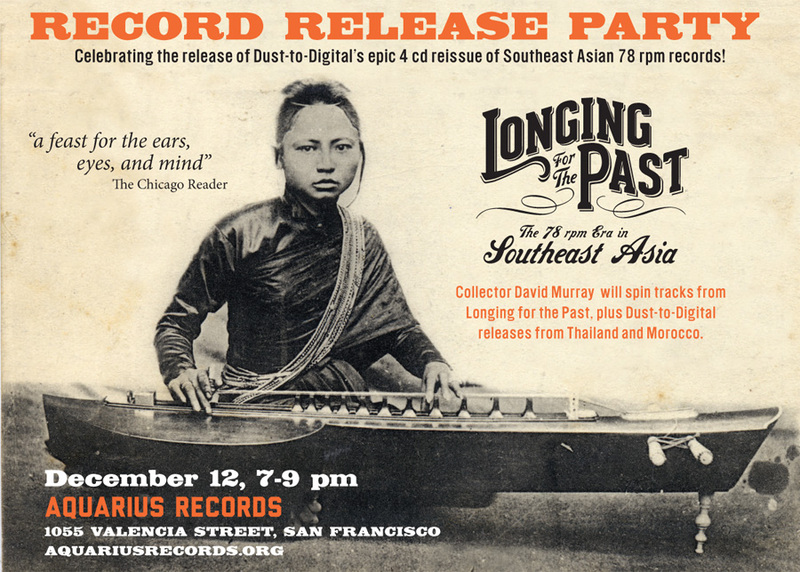 Longing for the Past is the first reissue set to survey the traditional music of Southeast Asia. It includes essays on the record industry in Southeast Asia, as well as chapters on the music of each country, plus annotations for each of the 90 tracks. One of my goals with this project was to provide a deeper analysis of the music itself, something that I feel is often neglected in reissues of world music from the 78 rpm era. I think that is often due to space constraints or the fact that the producers are often collectors, rather than musicologists. Although I’m a musician myself, I knew I wasn’t qualified to write about the musical intricacies of Lao village music or Cambodian Buddhist chanting. Therefore, I enlisted the help of specialists to tackle the different regions; Terry Miller (Cambodia-Laos-Thailand), Jason Gibbs (Vietnam), Kit Young (Burma), Sooi Beng Tan (Malaysia-Singapore), and David Harnish (Indonesia). The notes on each track cover general material, but often dig deeper into the modes and scales employed,and other details of the music. 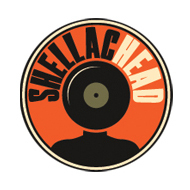 Likely deeper than the casual listener requires, but it’s there for those that care! This project would not have been possible without the help of my many collaborators. Terry Miller was the man that really made this possible. We started working on the material from Laos in 2008. Not only is his knowledge of Thai and Lao music vast, he was helpful beyond the call of duty when it came to finding folks with that secret bit of knowledge we were searching for or someone who could provide an elusive translation. Jason Gibbs, Kit Young, Sooi Beng Tan, and David Harnish also contributed a huge amount of time and effort in putting the written material together. Thanks to all their colleagues who assisted them as well. Jonathan Ward (Excavated Shellac) was a great help and huge inspiration. He transferred almost all the tracks, and lent me nearly a dozen tracks to include. Thanks to Michael Robertson and Will Summits for lending a few sides from their own awesome collections. As always, Michael Graves did a fantastic job on the sound restoration and mastering. The tireless research of Pekka Gronow, Michael Kinnear, Philip Yampolsky, Ross Laird, Hugo Strotbaum, Paul Vernon, Pat Conte, Chris Zwarg, and many others, either through published work or private communication, allowed me to paint a picture of the record industry in the region. Thanks to my wife, master book designer Debbie Berne, for design consulting and Amy Armstrong at Asia Pacific Offset. Lastly, thanks to Lance and April Ledbetter of Dust-to-Digital for making the project happen. A collaboration between Haji Maji and Dust-to-Digital, five years in the making….